Security Systems Caters for Commercial, Industrial and Domestic Clients. we supply wired & wireless security systems to domestic & commercial customers in Ireland. We are based in Dublin and can boast over 25 years in the security business, providing security, burglar and wireless alarms, and we pride ourselves on the quality of our products. 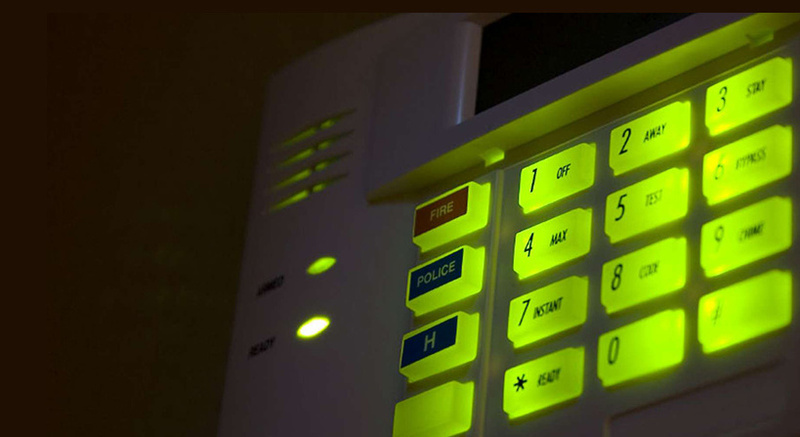 At Alarm.ie we have built many security systems using a blend of cutting edge technology. 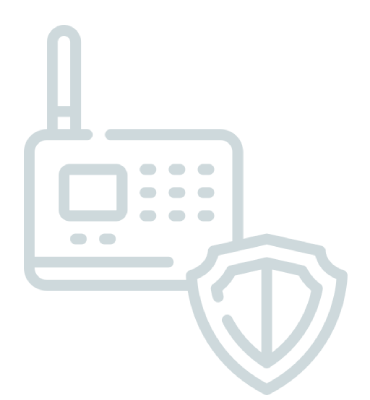 Choosing the right alarm system for your home and your budget is no easy task – there’s a huge range of systems available and you are entering into a world filled with jargon. Flexible And Affordable Alarm contract, Monitoring station fee €125 or pay monthly €10.50 a month.Monitoring and maintenance €275 or pay monthly €22.92 a month. Using the latest design techniques, our designers work to understand your requirements and your concepts combined with our expertise in security systems we produce designs that you will be proud of. Theft and criminal damage by burglars throughout Ireland is on the up which means a constant threat and increasing the costs to businesses in every sector. Whatever your needs are – Shop, Restaurant, Office, Factory, Retail – Alarm.ie have a solution that suits you. Alarm.ie can offer you a solution to all your CCTV needs be it a shop, restaurant, retail outlet, factory, domestic dwelling – we can serve you.CCTV packages start with one camera with screen to multi screens with up to 32 cameras.we also provide cctv monitoring services in contract basis. 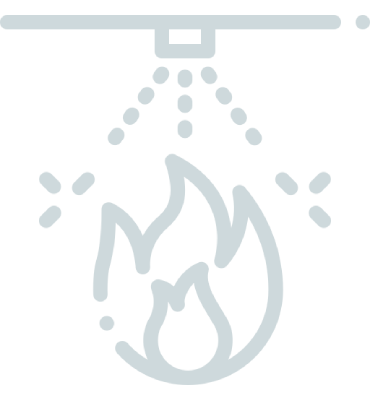 Alarm .ie cover all aspects of Fire Alarm systems and have a deep knowledge and professionalism honed over many years. We can offer installation of Commercial/Industrial and Domestic security alarm systems in the Dublin area. Our technology is state of the art guaranteeing you the best protection. Alarm.ie offer intercoms to suit every need. For domestic settings we supply one audio door stations with handsets OR video intercom with LCD.For commercial customers we supply intercoms, video and audio that can be designed and installed to suit from one to 100 plus units. Intercoms give you the added security of knowing who is at your door. We hope to serve you the best we can by offering popular home security solutions using security equipment from the most reliable brands and suppliers. 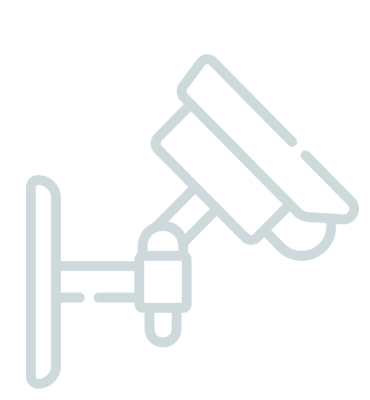 At Serious Security, we understand that as a business owner you worry about the security of your business and its assets when you can’t be present all the time. 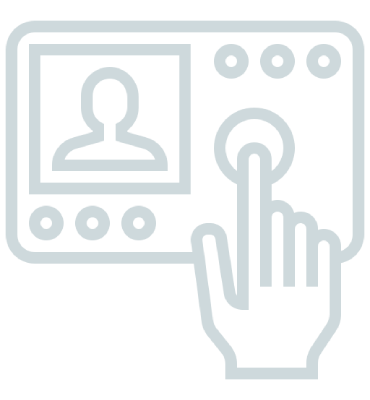 Whether you require state-of-the-art access control or assistance in navigating the ever-changing landscape of online security, we can tailor a solution . You can control everything in your house with our application. Use your phone to monitor your home from any part of the globe. Alarm Ireland © 2019. All rights reserved.